Designed and manufactured in Europe, our commercial lifts are exclusively tailored to your commercial or residential property needs. Appearance, durability and functionality are key factors in modern public lifts. 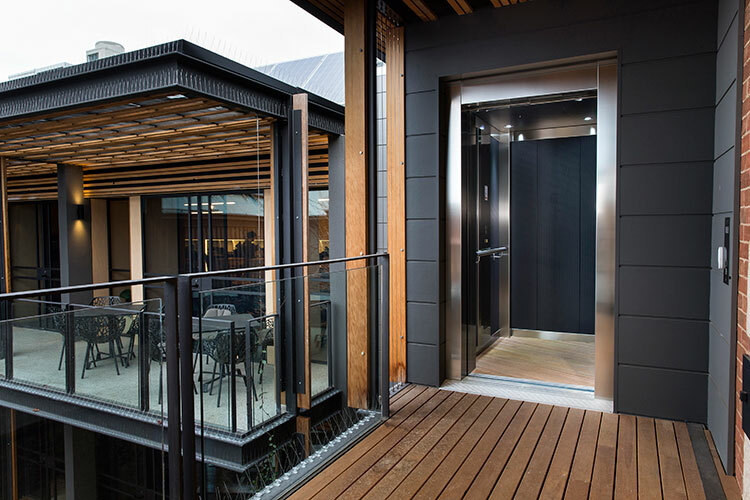 Designed especially for low to medium rise buildings, all JPS commercial lifts are European manufactured to meet and exceed Australian Standards (AS 1735). 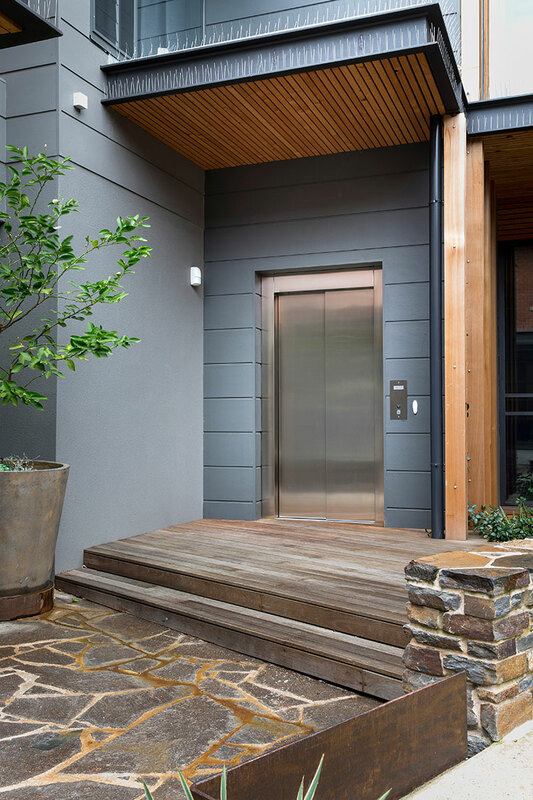 Builders, architects, designers and developers, if you’re looking for a lift that will meet your client’s needs, including value for money and perfect design, then look no further than JPS. JPS Commercial lifts are popular in nursing homes, schools and colleges, restaurants and hotels, especially in those premises that are being renovated. 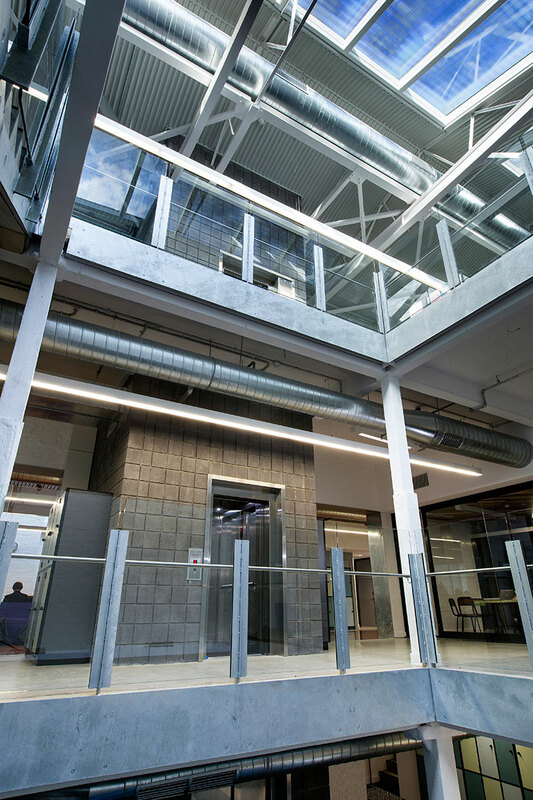 We will work with you to create the safest, most modern solution for your building using the latest innovations and contemporary design aesthetic, with hard-wearing, built-to-last finishes and appointments.